Land Pride’s SA20 is a lighter planetary drive Post Hole Digger ideal for land owners, landscapers, hobby farmers, or contractors. The SA20 digs holes from 9″ to 36″ in diameter and up to 48″ deep or deeper with available auger extensions. 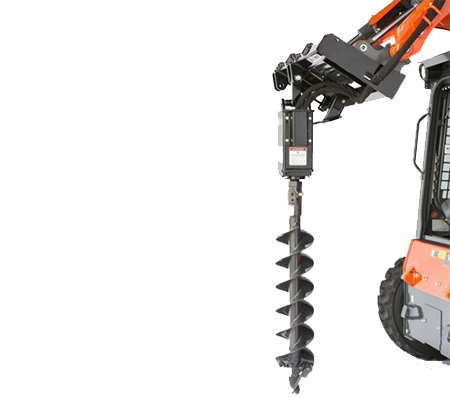 With 10 different augers available – 7 double flight augers from 9″ to 36″ and 3 tree augers in 24″, 30″, and 36″ sizes – the SA20 is a versatile and dependable tool. Auger Sizes 9", 12", 15", 18", 24", 30" or 36"